'Afternoon Swimming' 1980, planographic colour lithograph, National Gallery of Australia, purchased 1980. © David Hockney. 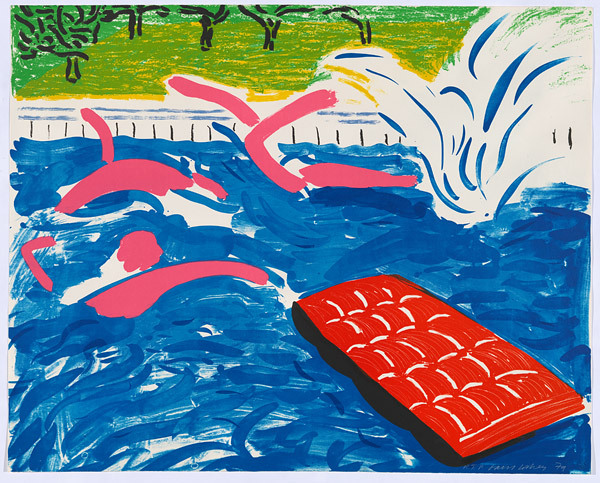 An exhibition of painter David Hockney’s printmaking practice with key works from the Gallery’s extensive collection.